It’s that time of the year – the time where you can dust off your Superman costume and wear it proud down at the shopping centre. 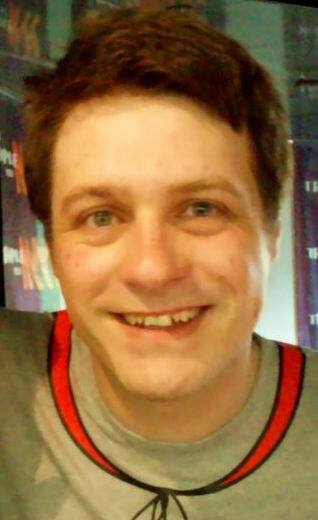 Capril started out as a running joke on Get This with Tony Martin, Ed Kavalee and Richard Marsland, which Tony put the call out to the listeners to send in photos of themselves wearing capes in general public. They had 30 days (all of April) to complete the task and submit their shots. The most creative and amusing photo proof would be chosen and win a prize from the ever-expanding Kavalee’s prize cupboard. However, in early December 2008, Marsland unfortunately took his own life after a long battle with depression, which shocked and stunned his family, friends and fans. With the dedication of Get This followers, they created Capril: Are You Cape-able? – raising awareness and supporting Beyond Blue – an organisation creating support and awareness of depression. There is plenty of information that explains Capril , all on the site www.capril.org, follow Capril on Twitter, and check it out and try and raise some coin for Beyond Blue.